Welcome to The Big Phill. 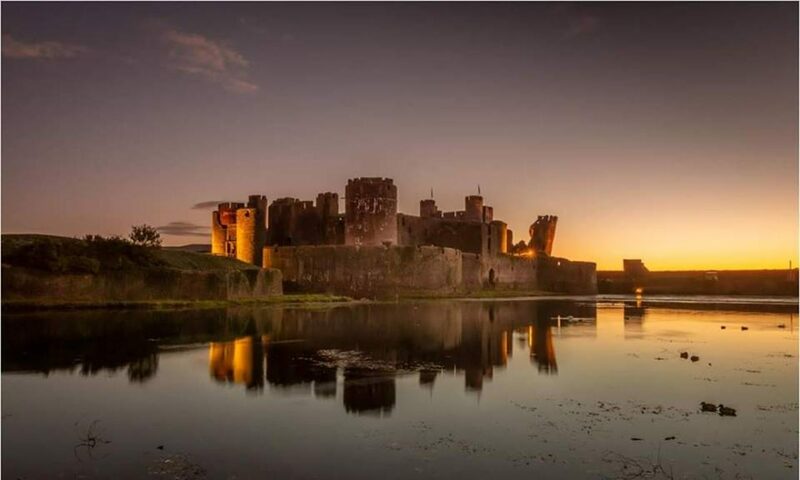 The purpose of our site is to provide the world with an informative guide to events in and around Caerphilly for both tourists and locals, alike. We fully believe that it’s time to celebrate Caerphilly!